The University of Windsor’s Computer Science Department and Windsor Hackforge have teamed up for Winter Hackathon. 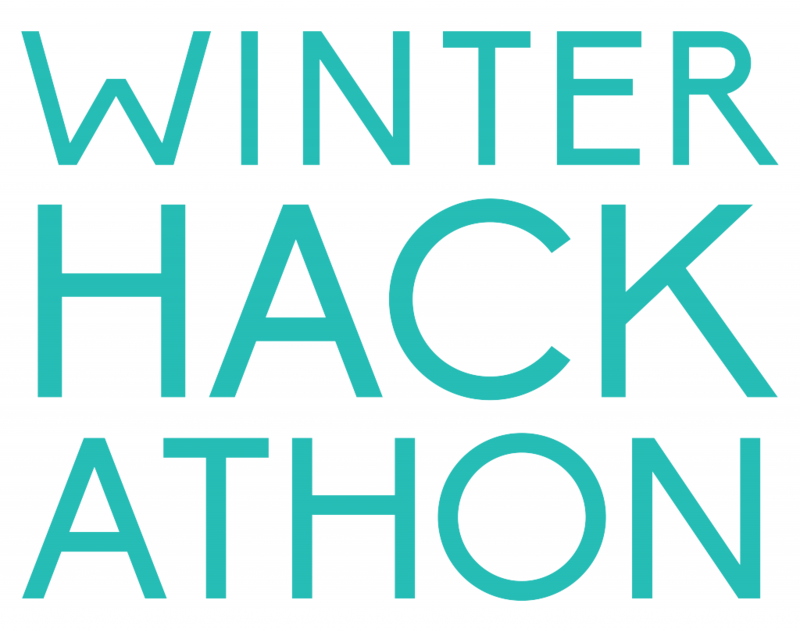 This weekend hackathon will test your skills with creative challenges using data from the community and industry. 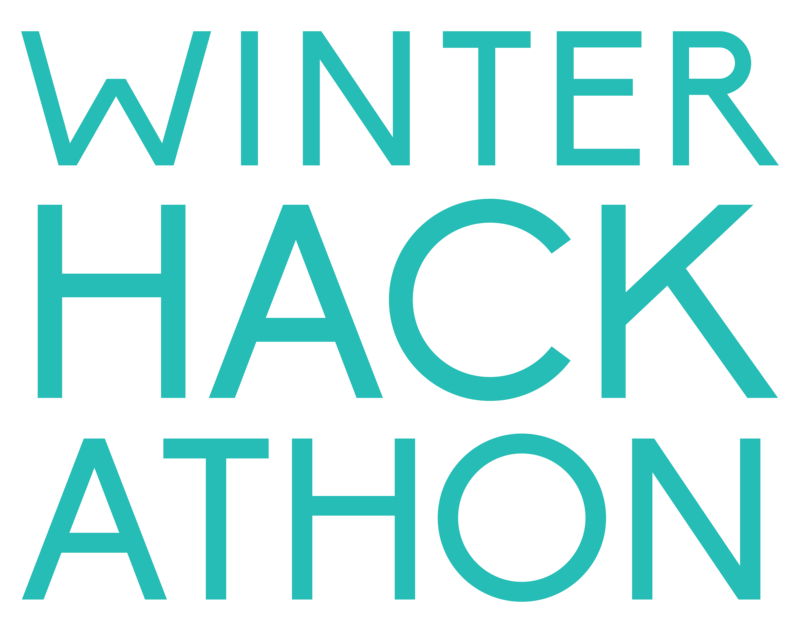 The Winter Hackathon is supported by EPICentre, WEtech Alliance, Ontario Centres of Excellence, Ontario Trillium Foundation, Ontario Network of Entrepreneurs, AM Fredericks, CCD, and Microsoft. Each team can have a max of 4 people. Many of the data sets on the City’s Open Data page are simple files to download. In many instances, it may be more useful for someone to be able to make a query and get a subset of the data. For example, rather than downloading the entire waste collection calendar to see if your recycling is getting picked up this week, it might be easier for an app to call a service with a start date, end date, and the zone your house is in. Take one (or more) of the files that are available on http://www.citywindsor.ca/opendata and create an API for it. For example, download the Service Requests for 2016, and create a web service that allows someone to send a request asking for service requests that have occurred on a certain date or on a certain road. Creation of an API that might be used by someone else interested in a subset of the data. Bonus: create a simple website that uses the API. The City of Windsor has recently published open data sets using Statistics Canada census data from 2001, 2006, and 2011 partitioned using the City’s ten electoral ward boundaries and twenty planning districts. Frequent requests come in to the City of Windsor’s Planning Department by business who want this data when determining things like finding a good location to open a new store based on client demographics. Combine Census Data with any other data set to find a correlation that might be interesting for an organization. An organization could be a fictitious business, or a non-profit. Is there a correlation between average income and voter turnout in each ward? Any interesting combination of census data with another data set, along with description of why you found it interesting, and how an organization (real or fictitious) would find this information useful. Bike Windsor Essex is a member-based advocacy group working to help make our region safer and more bike friendly. We recently published a community survey with 25 questions about cycling and received over 500 responses. Now we want to take this data and use it to make decisions, find out what the respondents want/need, influence public policy, answer questions behind the data and tell visual stories that everyone can understand. Data visualization should make the complex simple and the abstract tangible. We want you to understand the data then use it to craft the story you want to tell. Your job is to determine the best visual models and details to use for that story. Choose the best graphs, charts and graphics to create a visual representation that your audience can connect to. Thinking outside the box, beyond simple line graphs and pie charts…Infographics? AMFUM Ltd. was founded by Anthony Fredericks in February of 1993 in Toronto, Ontario. With over 40 years of Insurance industry experience, Tony has sought to create a skillful underwriting agency, by providing capacity on all classes of Commercial risks, particularly substandard and hard to place accounts. In this case, Insurance Subjectivity is the physical location of one Risk within a specified distance of another Risk. For Example: Building A is 20m from Building C. If we provide insurance to Buildings A & C, then the two locations are “Subject” to each other. Building B, which we do not provide insurance for, does not enter into the equation. We have geographic limitations of how much insurance we can provide. Based on a Sample Set of n addresses the task is to create an API that can identify if a net new address is subject to any of the addresses already in the dataset. Not Subject: No collisions of 30m radius circles with any existing risks. Note: Postal Code should be the last resort in mapping as it will override street addresses. – Address is not well formed: 123 – 125 – 127 Main St., 123 to 127 Main St, etc. Results should be returned as a Google Map showing searched address and all “subject to” locations. Results should be quantified in a table below the map. Speed should always be a consideration. Steps should be taken to reduce the result set should the Database contain Hundreds of Thousands addresses. AccessLocator is a project that involves gathering and sharing accessibility information on locations. We started building a web application and seeded it with a few hundred locations from the Windsor area but we’re hoping to expand that to many 1000’s with the help of some of you this weekend. Develop programs that can download information on as many locations as possible and store them in a simple format such as CSV. We want as much information on each location as possible with priority given to the listed fields. We want information on many locations. The more records of data, the better chances of winning. OpenStreetMap is the data source we’re recommending for this challenge. How can residents of the City of Windsor know that something or someplace that they care about is on the upcoming Agenda of City Council? If that item isn’t reported ahead of time by a news organization, it is usualy only after the matter has been debated and decided that the many residents find out that something that they cared about has already been taken care of. How can we help the residents of the City of Windsor know what’s coming up at Windsor City Council? Creativity – Did the team “think outside the box?” Is their answer to the challenge something you would not expect? Use of Data – Did the team make good use of the data? Did they use multiple data sets? Did they only present the data, or is there interpretation as well? Execution – How well did the team achieve their goals? Is their final product well-polished? Is it functional? How complete is it? What is the degree of difficulty?